Since those special units weren’t supposed to end up in consumers’ hands and were shipped out by mistake, HP wasn’t obligated to make the kernel’s source code open source. Now, though, they did, giving the kernel source to the open public and specifically to the CyanogenMod 9 team. Here’s what the CM9 team feels about HP’s deed. 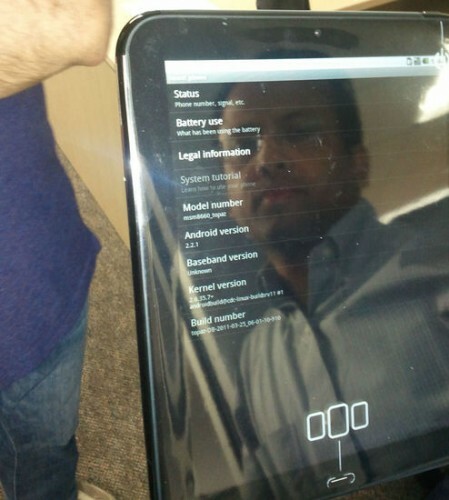 As a result, we can now expect CM9 ROMs sporting the official kernel to appear soon. Mind you HP isn’t going to make their own Android ROM for the TouchPad. It’s only the kernel we are talking about here. If you want to take a look at the kernel in question yourself and modify it for your TouchPad needs, follow the source link below.